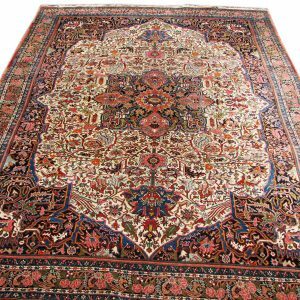 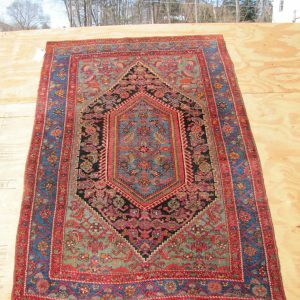 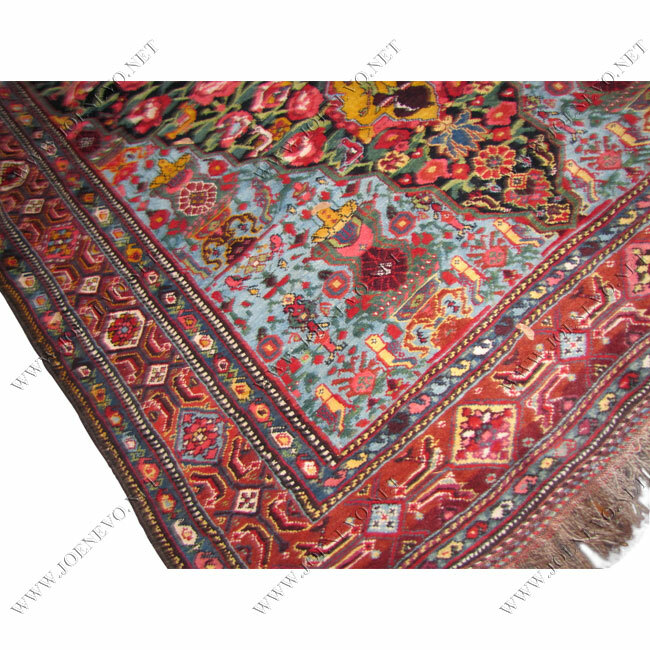 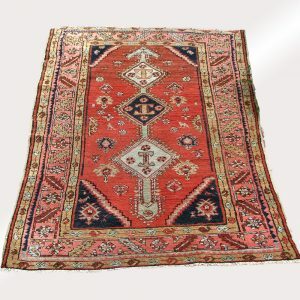 This is a SUPERB semi antique PERSIAN Bachtiary oriental rug with great colors and in good shape, the rug is complete with 100% wool pile and wool file. 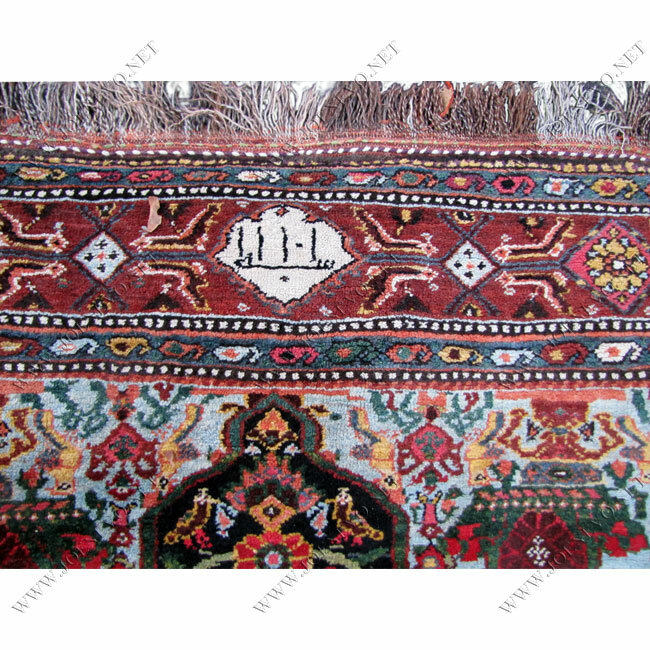 The rug is signed and with no wear or stain or smell. 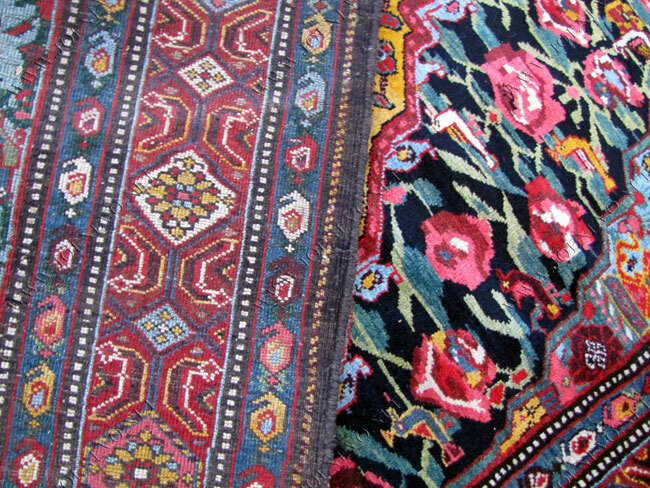 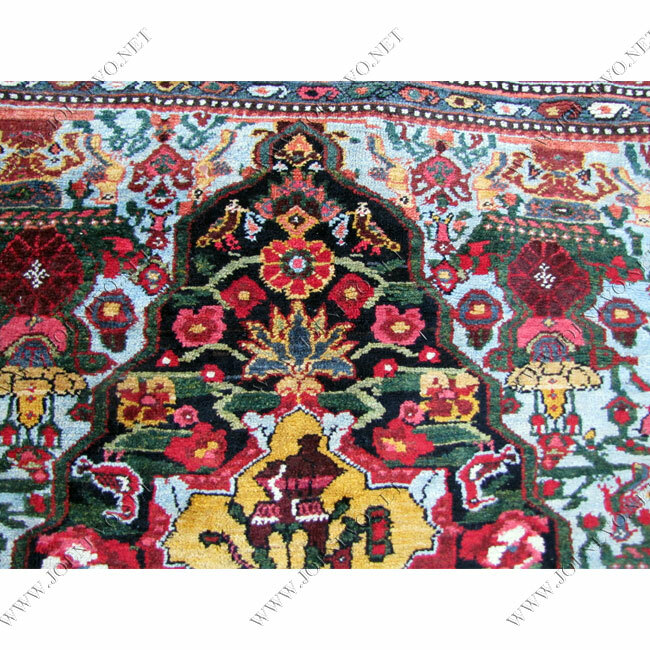 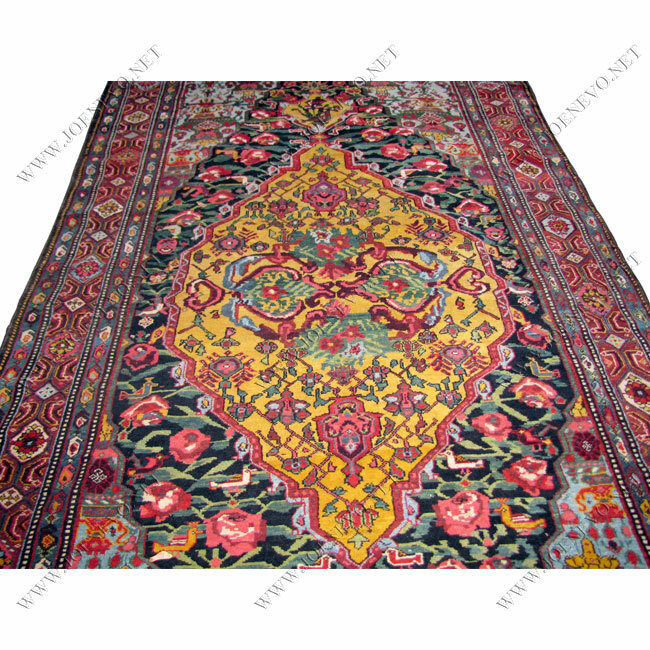 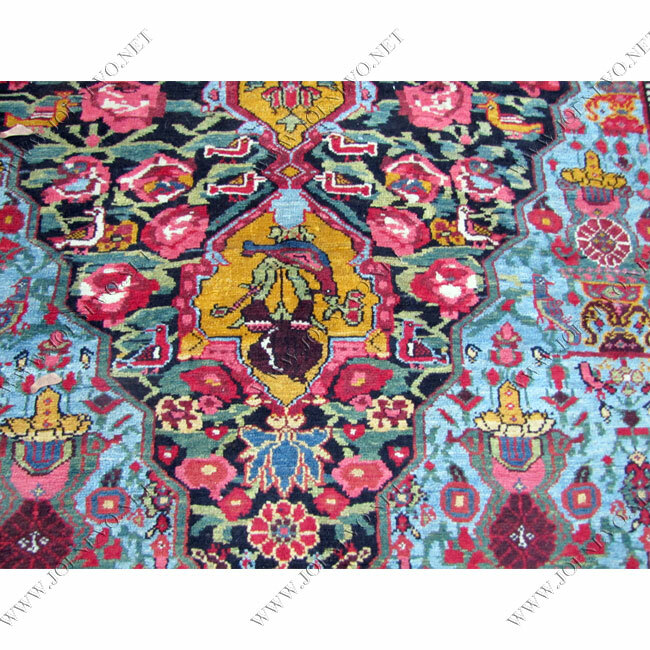 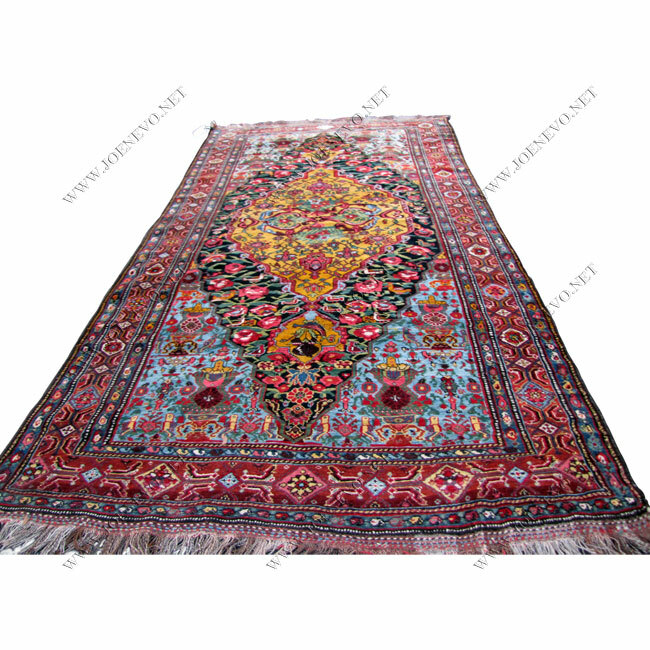 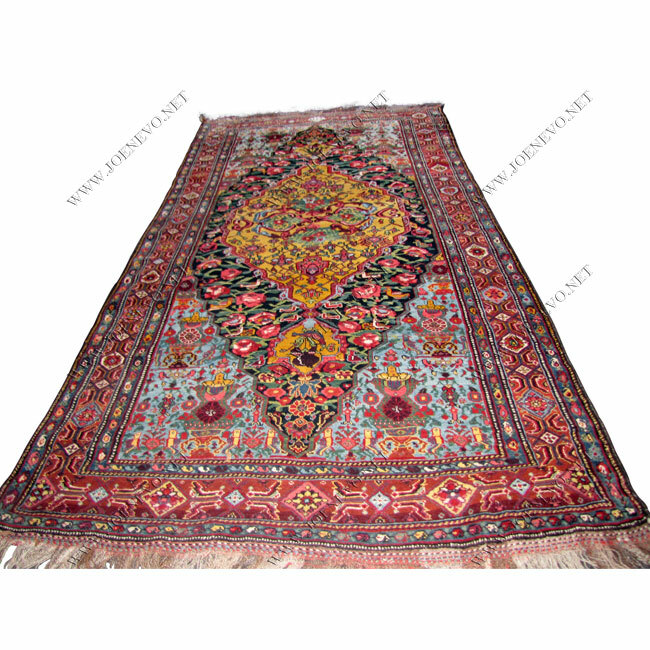 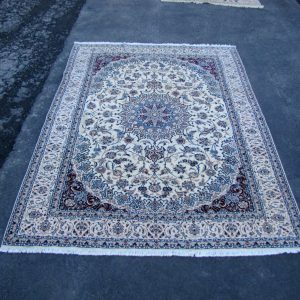 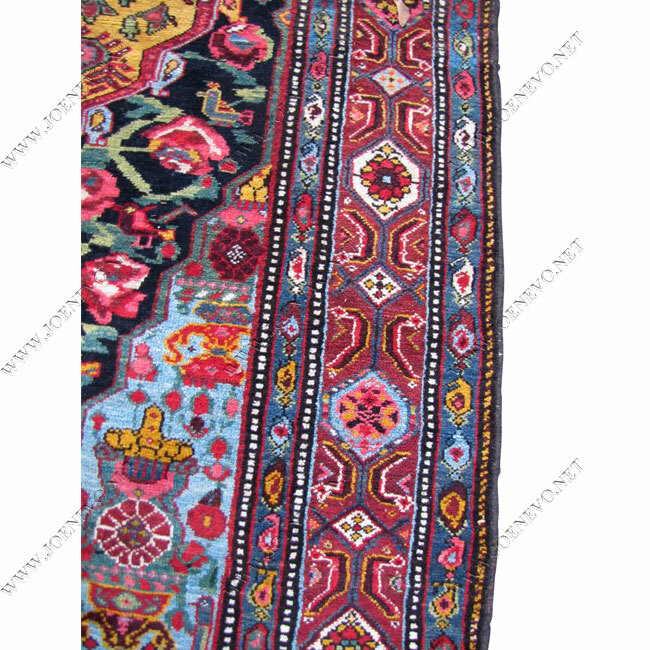 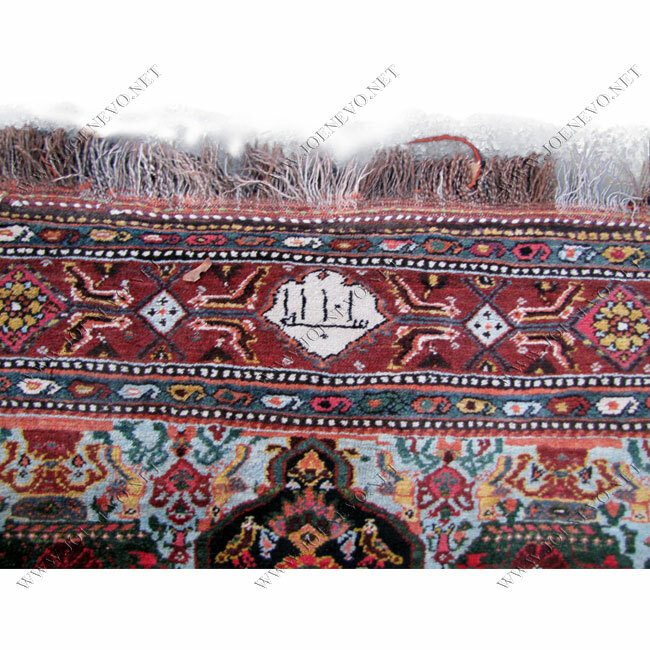 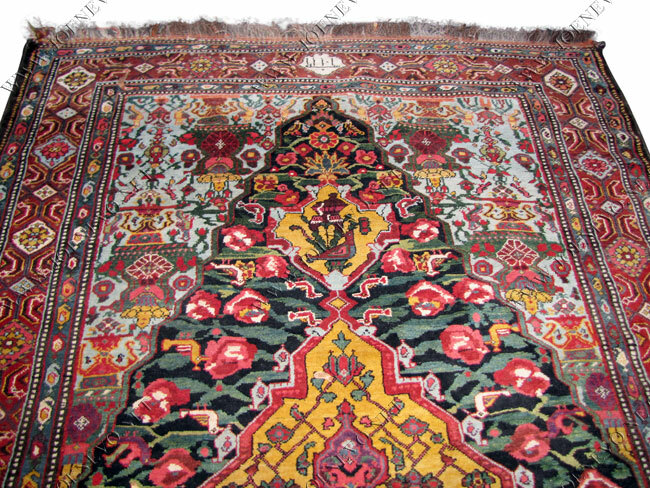 If you have hard floor, this rug need rubber pad and we will provide to the buyer for no charge. 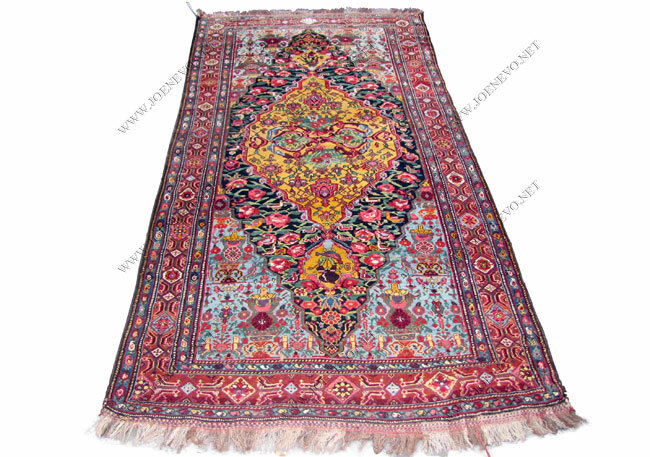 COLORS: Gold,light blue, navy, yellow, lit brown and, yellow, dark brown, lit green and sure ivory.